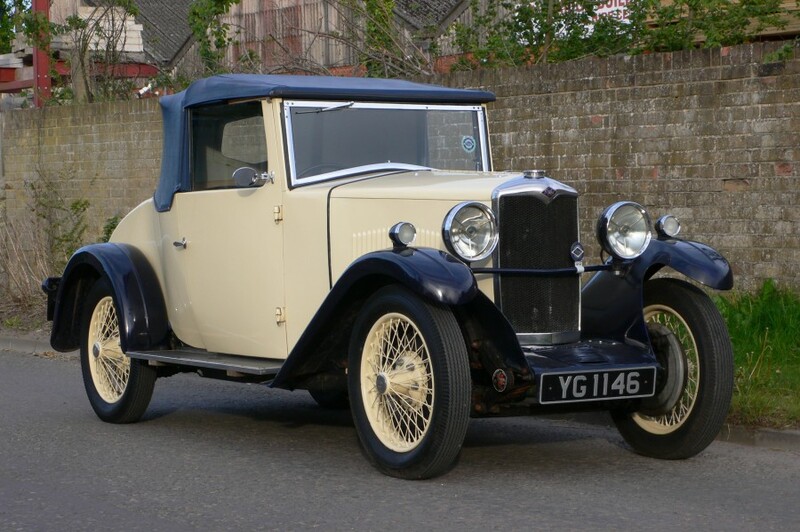 Designed by the Riley brothers Percy and Stanley, the ‘9’ arrived on Britain’s roads in 1927 and by the time production had ended in 1938, the model had become one of the most successful of its type in the inter-war years, no doubt due in part to its adaptability. 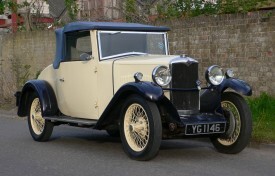 From the first 1087cc fabric bodied Monaco saloon and a four-seat tourer, the Nine evolved into a huge variety of guises, ranging from the sporting saloon, such as the Kestrel and the aforementioned Monaco, to the Brooklands and Imp sports cars, by way of the Gamecock tourer and the Ascot Drophead Coupe. The Ascot, along with many of its siblings, is a rare motor car today, with just a handful of survivors left. This fine example has had few owners, the first being a Mr I Rowe of Barnes, London. We understand that the Riley spent a significant period in a Sussex Motor Museum and in the last five years, it was the subject of a comprehensive restoration. The motor car has been used sparingly since, and as a result, remains in impressive condition, ready to be enjoyed this summer. The Nine would certainly be welcome at VSCC events and rallies. 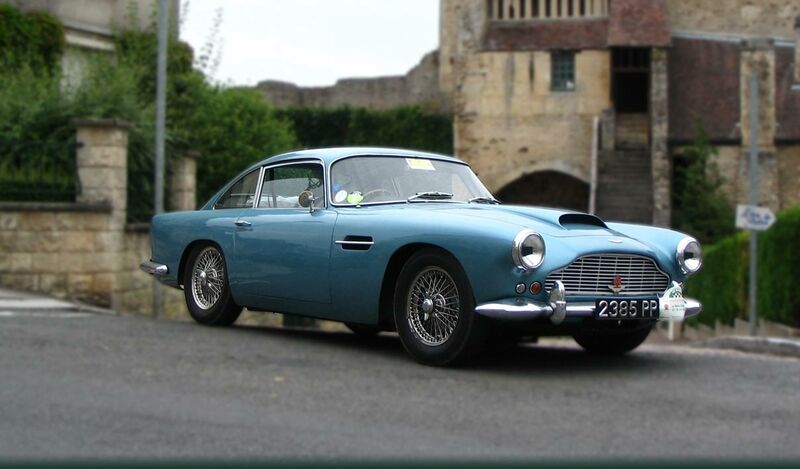 Supplied with YG 1146 is the V5C registration certificate, a Riley membership list, invoices and a schedule of owners supplied by DVLA, together with copies of registration documents which confirm that the motor car has had just four owners (including one dealer).